Rarer than hens teeth no doubt, but I'm looking for a set of four of these if possibly. Any condition considered. 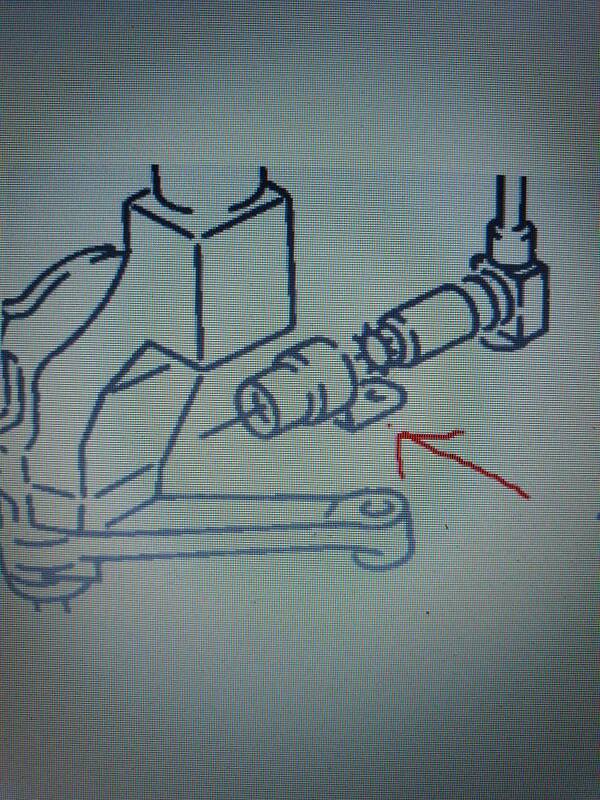 No part number available as they are not numbered on the parts diagram. What have you got? Thanks. Edit these are the ones that have a bracket that bolt into the sensor.